We can provide a range of aluminum alloy wire netting for window and door. 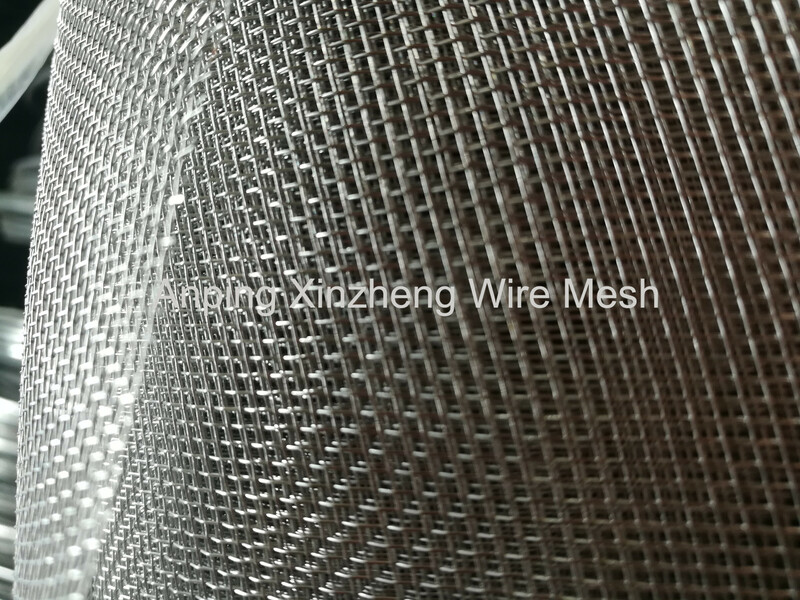 The wire netting is made from high quality aluminum alloy wire. Our company produce other kind of window screen netting too. we have developed into a leader enterprise in wire mesh business in China in these years. We are paying more attention to prestige and contracts. we exported the Other Metal Mesh Products to many districts such as Europe, America, Japan, South Korea and Middle East. Anping Xinzheng can also produce Stainless Steel Wire Mesh, Woven Mesh Products, Crimped Wire Mesh, Expanded Metal Mesh, Perforated Metal Mesh, or square wire mesh, steel mesh, Filter Disc and so on. 1.Excellent material, smooth surface. Rich in toughness and softness, good decoration. 2.Good antistatic, do not easy to pick up dirt and bite by insect, it also can stop mouse into door. 3.Fluorine carbon resin coating and corrosion of acid rain sea wind resistance. Its practical life is more than 5years. 4.High stiffness of the metal wire and good ventilation; Environmental protection, nature, health. Looking for ideal Aluminum Alloy Netting Manufacturer & supplier ? We have a wide selection at great prices to help you get creative. All the Aluminum Wire Screen are quality guaranteed. We are China Origin Factory of Aluminium Wire Mesh. If you have any question, please feel free to contact us.